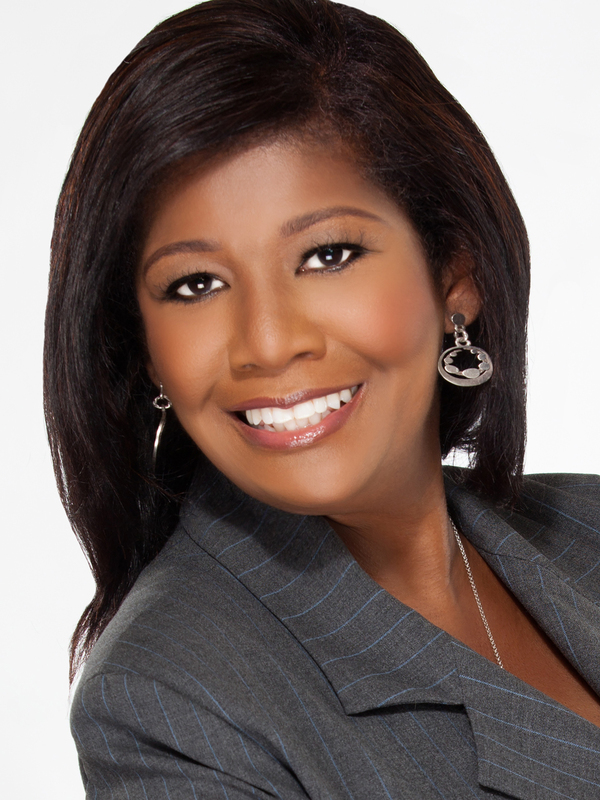 Arlene E. Williams joined EPI in 2010 as the director of development and strategic planning. Arlene brings over 25 years of experience in the nonprofit sector, which she uses to help secure major funding and form partnerships between EPI and other organizations. Prior to joining EPI, Williams held senior leadership and fundraising positions for some of the nation’s top nonprofit organizations, including the Children’s Defense Fund, Center on Budget and Policy Priorities, The DC Children and Youth Investment Trust Corporation, and the Joint Center for Political and Economic Studies.